Could Oprah Winfrey be eyeing US Presidency? Immediately after Donald Trump was elected to the office of President of the United States, many people disagreed with this choice. Since then some celebrities have been reported to be interested in the top job. Among those were rapper Kanye West, former US first lady Mitchell Obama and famed talk-show host Oprah Winfrey. 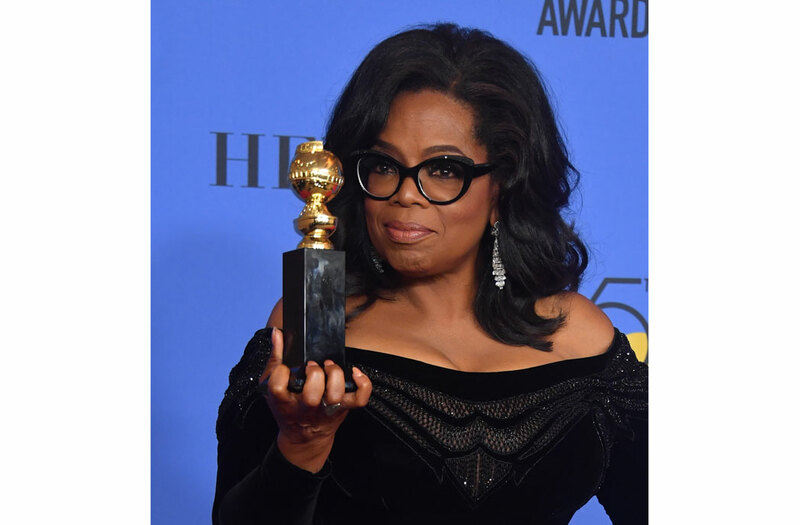 None of the above has however made their interests known except Oprah Winfrey who could have hinted on standing for president during her speech at the recently held Golden Globes awards. On the 8th of this month, Oprah Winfrey did what she does best. She used her wisdom, compassion, and understanding to encourage everyone to fight together against the injustices that women face on a daily basis. The speech she gave as she accepted the Cecil B. Demille award touched on racism, sexism and the constant fight for equality and has been the topic of discussion on all top international media houses. The highlight of her speech came when she promised the young women watching the awards a better future. Winfrey received a standing ovation from the Golden Globes attendees. However, the praise didn’t stop there. Twitter erupted with the hash tag #Oprah2020 and discussions about why America should have another celebrity American president have taken center stage. Of course Oprah’s speech wasn’t totally coincidental, earlier in the night, the gala’s host, Seth Meyers had talked about a presidential ball that had encouraged Donald Trump to run. 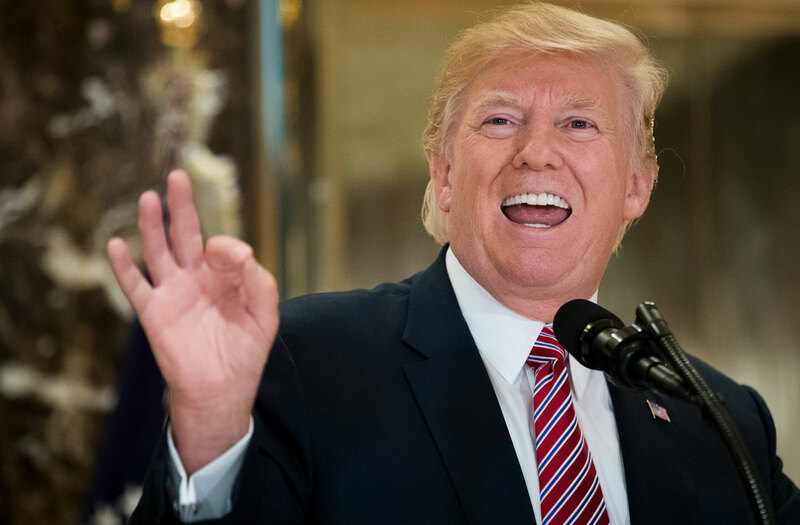 “In 2011, I told some jokes about our current President at the White House Correspondents Dinner, jokes about how he was unqualified to be President,” he said. So what makes Trump and Oprah so similar? Oprah has no political and military experience, and of course, they are both reality TV hosts. Oprah even has a network with her name on it. Pundits have also compared a fact that the two are both billionaires, just that Oprah is equally loved by men and women of all races. “We can’t imagine how Trump will treat her on the campaign, do you think he will call her a ‘dirty woman’?” questioned a pundit on CNN. 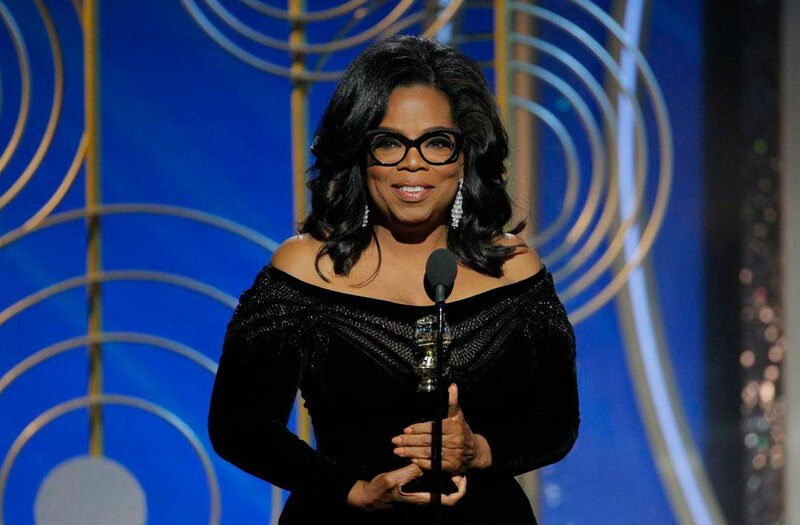 Much as Hollywood seems excited, those close to Oprah have indicated that she has in the past noted that she had no interest in running for office.